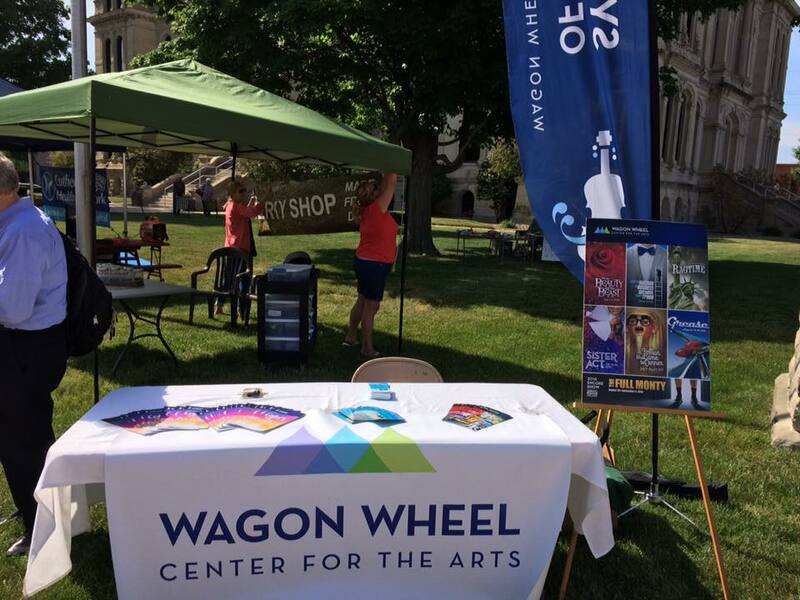 Wagon Wheel Center for the Arts is always looking for skilled and courteous individuals to join the front-of-house staff. Employees in this role facilitate guest services during events, including concessions, cleaning, and more. Interested in joining the team? Fill out the form below and email it to boxoffice@wagonwheelcenter.org. ALL positions – 13 week contract. Housing provided for all Tech positions. Props Designer – Responsibilities of the Props Designer are: designing and creation of hand props, communicating with Directors for each of the show’s needs, pulling/purchasing items, creating/building/modifying and painting various props and furniture, repairing props during run of shows in a timely manner. May be asked to be on Run Crew if necessary. This position works closely with the Technical Director and Scenic Designers. Strong communication skills, self-motivation, ability to prioritize, and crafting skills are required. Scenic Artist – Responsibilities of the Scenic Artist are: estimating volume of paint needed for projects, matching/mixing as necessary, ordering paints and sealers, communicating with Designers about the desired results of paint treatments, communicating with the Technical Director about supplies, time requirements, order costs, etc. Must have an eye for detail, be diligent, self-sufficient, willing to work late hours by yourself, willing to work outside during the day, quick, with good time management skills. Experience with a Hudson sprayer, or a pneumatic sprayer, sculpting, or raised textures is a plus. Master Electrician – Responsibilities of the Master Electrician are: Communicating with each show’s lighting designer, understanding and managing the hang, circuiting, and focus of each light plot in a safe and timely manner, maintaining lighting equipment, running light board during productions, and working in scene shop when lighting tasks are complete. Must have a strong working knowledge of ETC lighting console, competent wiring practical electrical units, comfortable working on ladders and at heights exceeding 12′. Carpenter/Electricians – prefer Technicians with moderate-strong wood carpentry skills. Position will spend 8+ hours a day working in scene shop prior to shows. Will help with hang/circuiting/focus during changeover for each show. 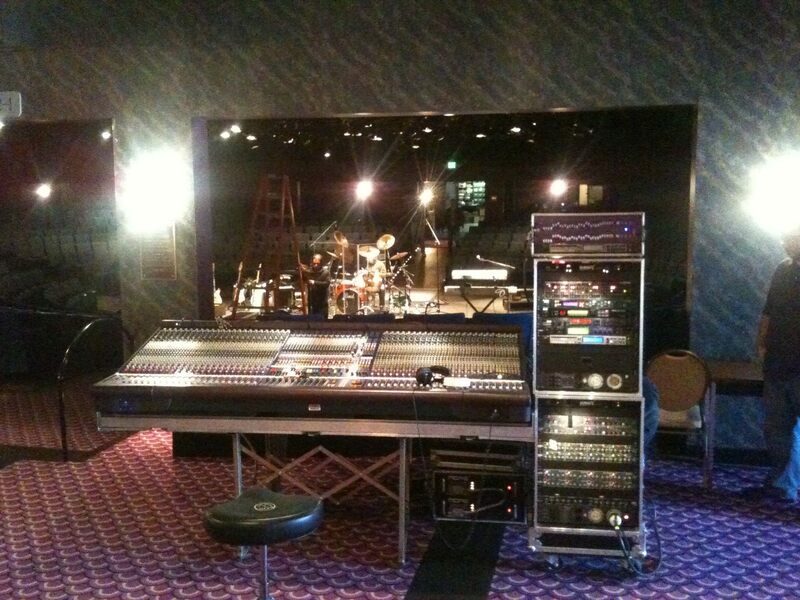 Carpenter-Electricians are also run crew for shows as necessary. Will be expected to work with power tools and saws in a safe and effective manner. Additional skills such as wiring, painting, and sewing are a plus. Costume Shop Manager – Approximate dates of contract are May 13th – September 4th. – Must have expert sewing skills, be a knowledgeable crafts-person, have ample experience working with industrial sewing machines (blind stitch, serger, etc. ), familiar with period attire, be well organized with the ability to run a small crew diligently under stress. This position will be the liaison between director and costume designer on most work days, and will be expected to have strong communication skills. Other expectations include but are not limited to: Keeping the costume shop/stock/storage organized and cared for, pulling appropriate costumes as needed, building costumes/pieces/accessories as specified by the costume designer, overseeing the work being done by stitcher/costume assistant, ensuring that the dressing rooms and laundry facilities are being kept in an orderly state, ensuring the current show needs are being accomplished and that all costumes/undergarments/shoes/accessories for future shows will be ready for tech rehearsals/as scheduled. Costume Shop Manager will also be given scripts for each show to read and gain a thorough understanding of costume needs, quick changes, etc. and will also be expected to attend all production meetings. Technical staff contracts run approximately May 14th – August 11th (willing to be flexible for students). Some contracts may be extended based on crew needs for last show and availability of crew members. 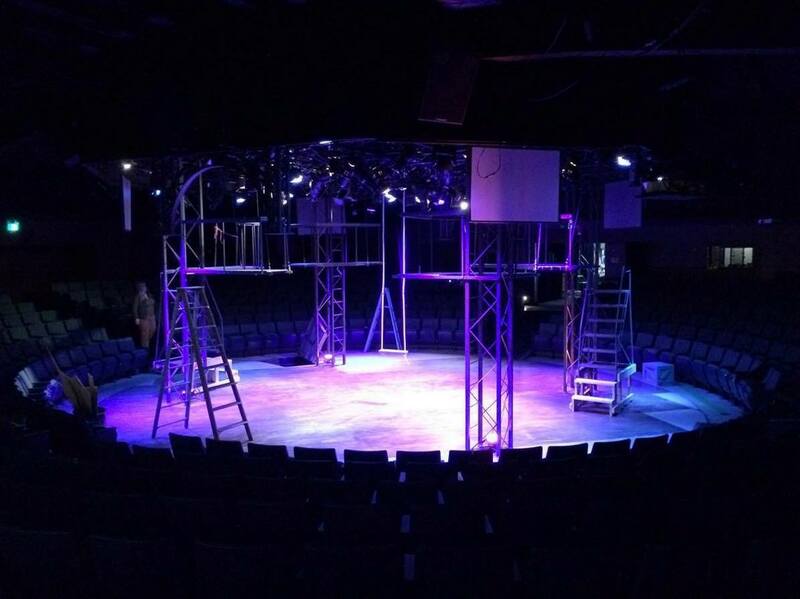 Housing is provided by theatre at no additional cost to the Technician. Production Stage Manager – We are looking for a person who is punctual, self-motivated, organized, has strong communication skills, and can follow a libretto. This position DOES NOT have a team of ASMs, so applicants must be able to multi-task, be a diligent worker, who does not need to be prompted to do paperwork. Experience working with a live orchestra, and/or children is a plus. Will be asked to supply samples of prompt book, blocking notes, paperwork, etc.